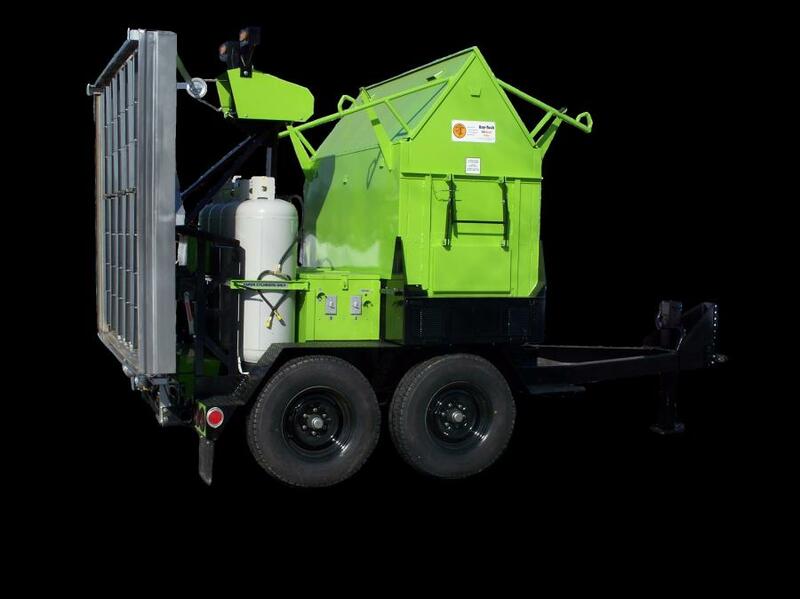 BKBC Machinery will now be carrying Ray-Tech Infrared products, including the 2-ton trailer-mounted combination unit. Ray-Tech Infrared Corporation, located in Charlestown, N.H., recently appointed BKBC Machinery as its authorized dealer for northern and central New Jersey, all five boroughs of New York City, and Westchester, Rockland and Orange counties in New York. Ray-Tech Infrared manufactures more than 40 models of infrared machines. These models include walk-behind heaters, both trailer- and truck-mounted reclaimers and heaters, and combination machines. Wes Van Welsor, owner and president of Ray-Tech, was one of the owners of Poweray Infrared Corp, which introduced infrared heating of asphalt in 1964. BKBC Machinery is one of the Precision Companies, which are located in Oak Ridge, N.J. Bart Rhea, owner and president of the Precision Companies, has close to 35 years of experience in the New York City and New Jersey construction industry. For more information, visit www.bkbcmachinery.com/ and www.raytechinfrared.com/.